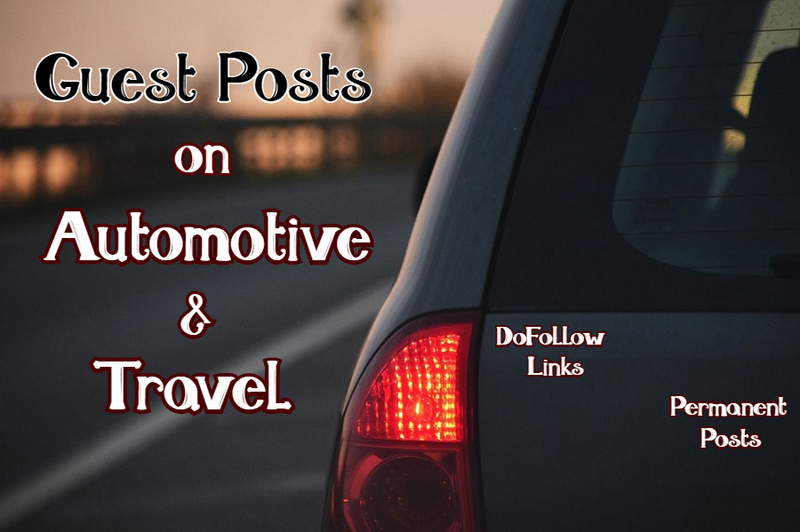 Are you looking for Automotive and Travel Niche Guest Posts, with a huge number of original and organic traffic? If "Yes" you came to the right service. I have detailed knowledge of Search Engine Optimization and Social Media Marketing. I have many High-Quality Blogs on Automotive and Travel Niche which can help you to get the real juice of Traffic. I will publish Guest Posts on Automotive and Travel Niche SEO Backlinks Building. You will get Permanent Guest Posts and in that way, you will get more traffic.